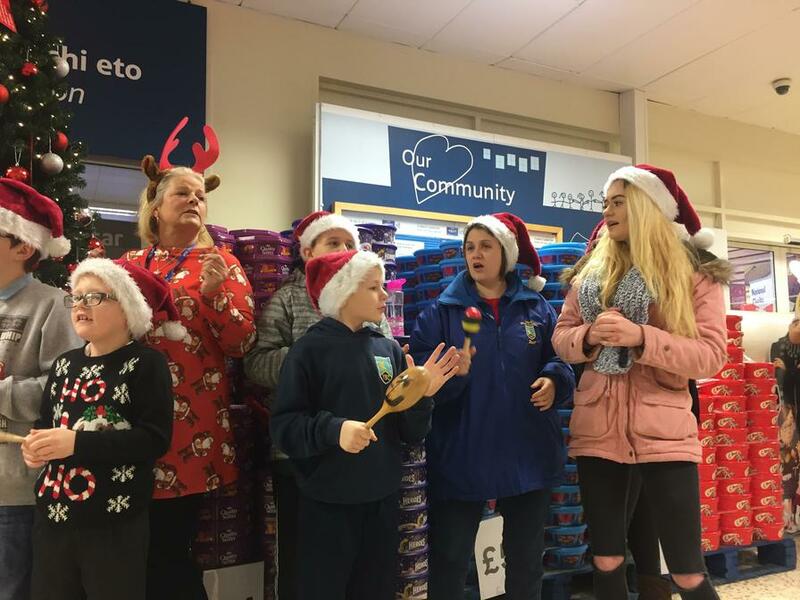 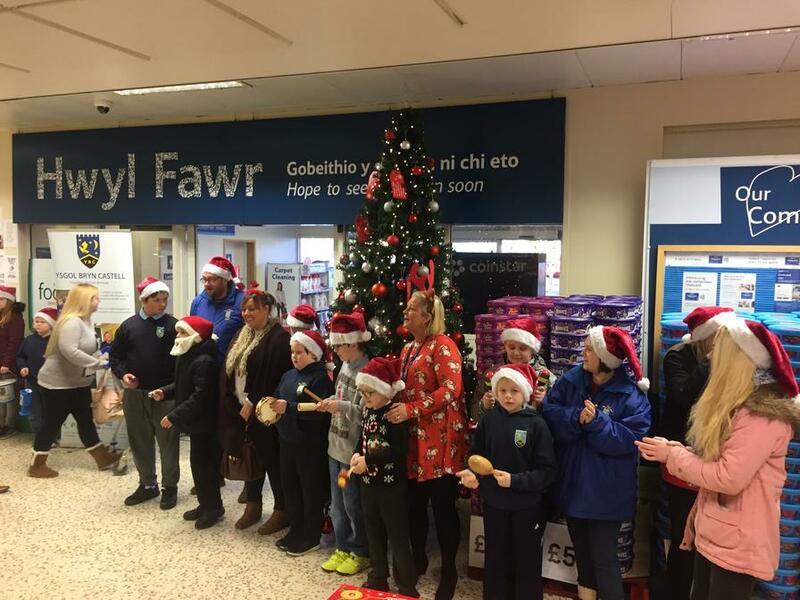 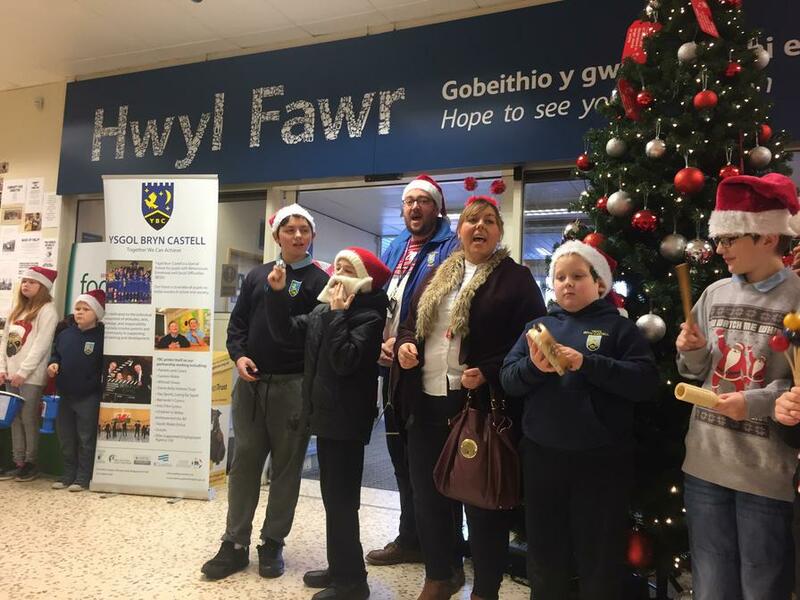 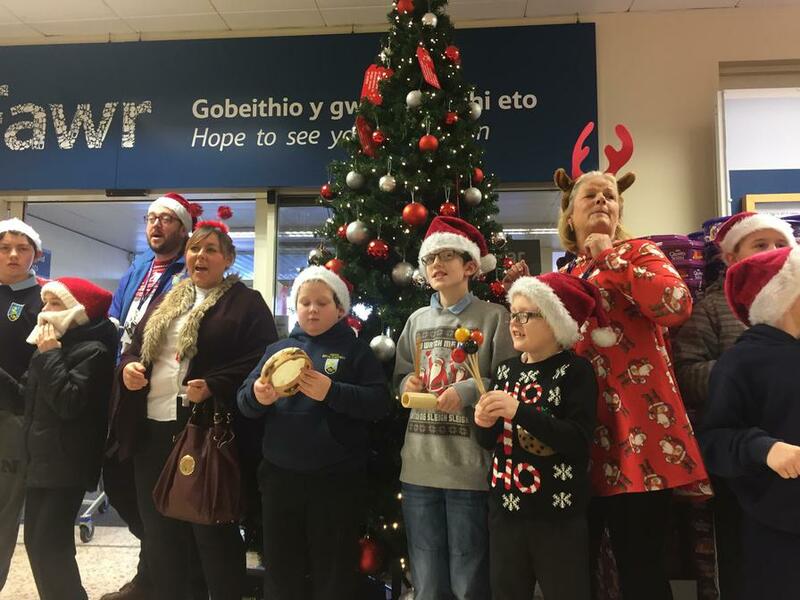 The YBC Christmas choir made their debut performance at Tesco, Brewery Lane to raise money for the school. 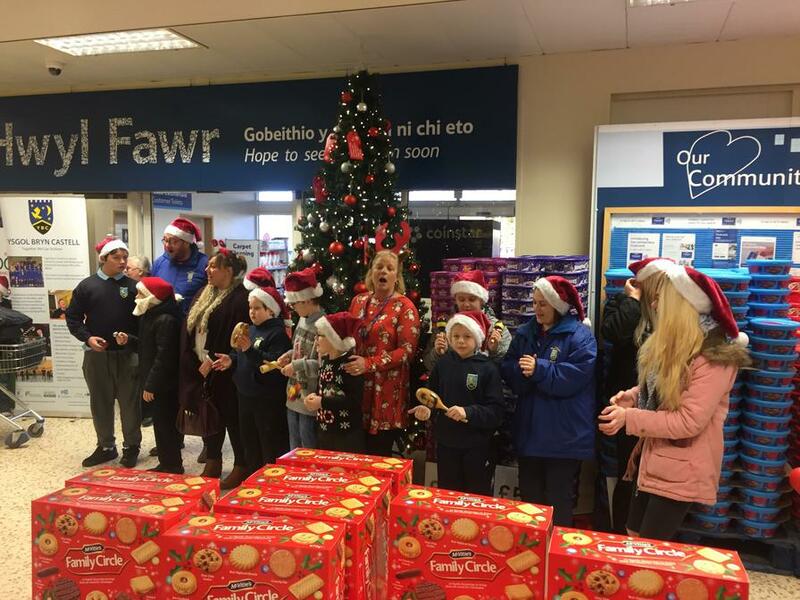 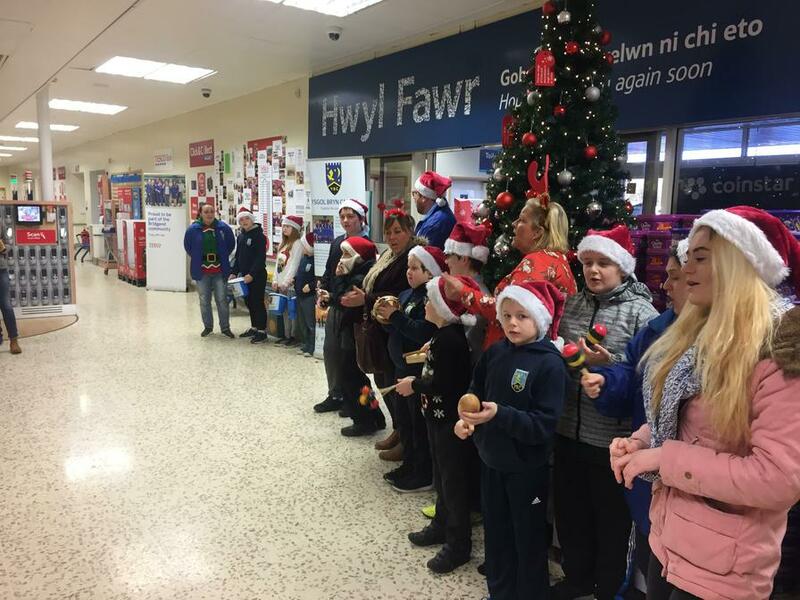 The pupils sang and played their instruments beautifully and festive cheer spread throughout the whole store. 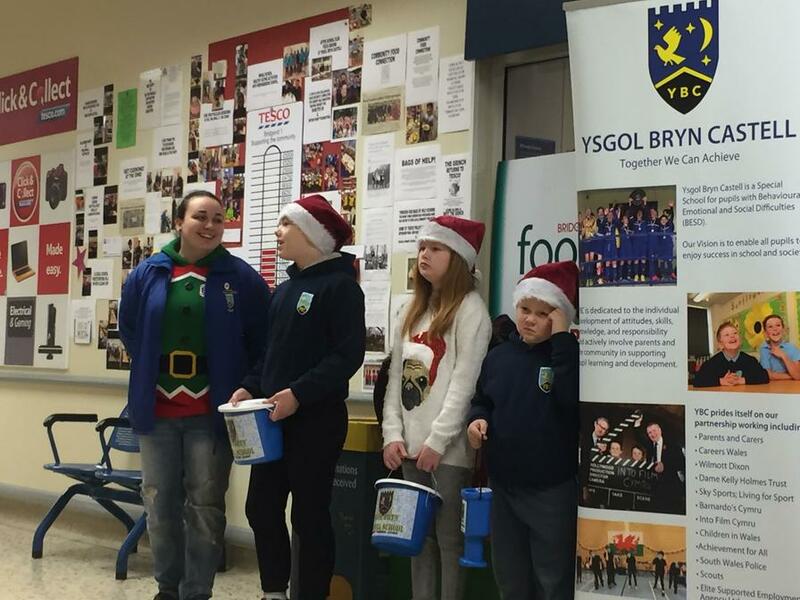 Thank you and well done to all the pupils and staff that took part, we raised nearly £120.